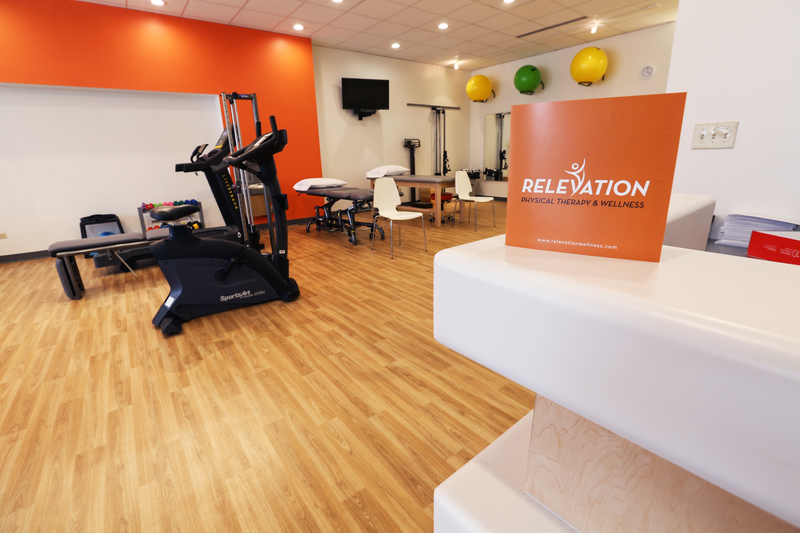 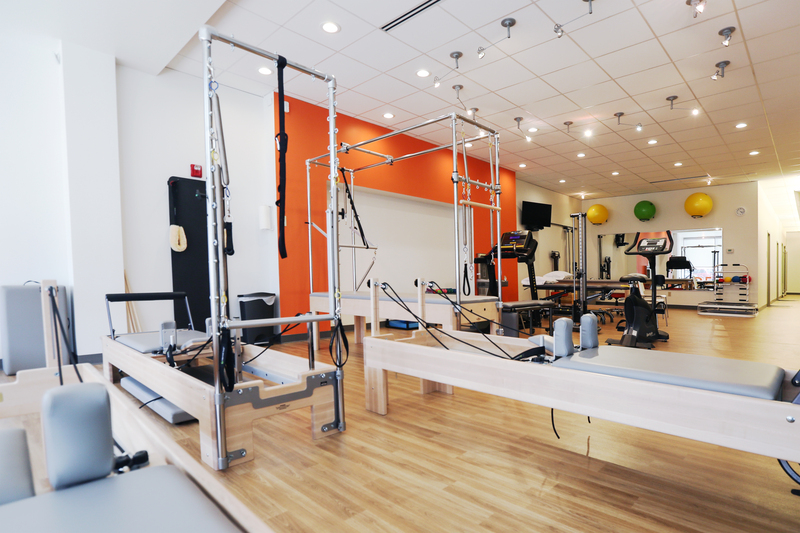 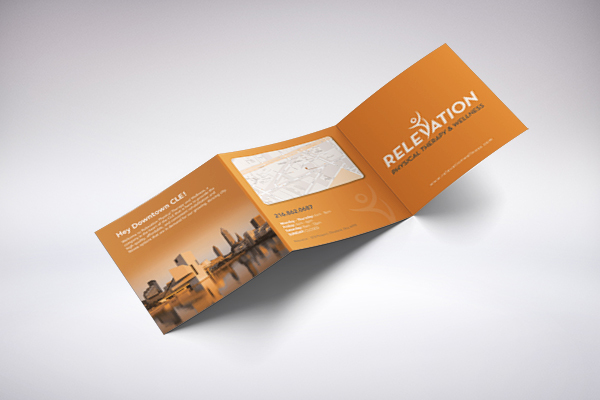 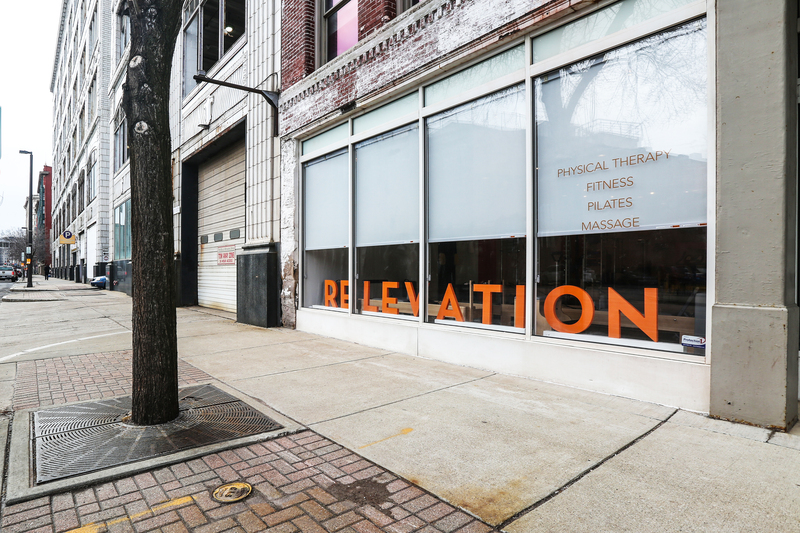 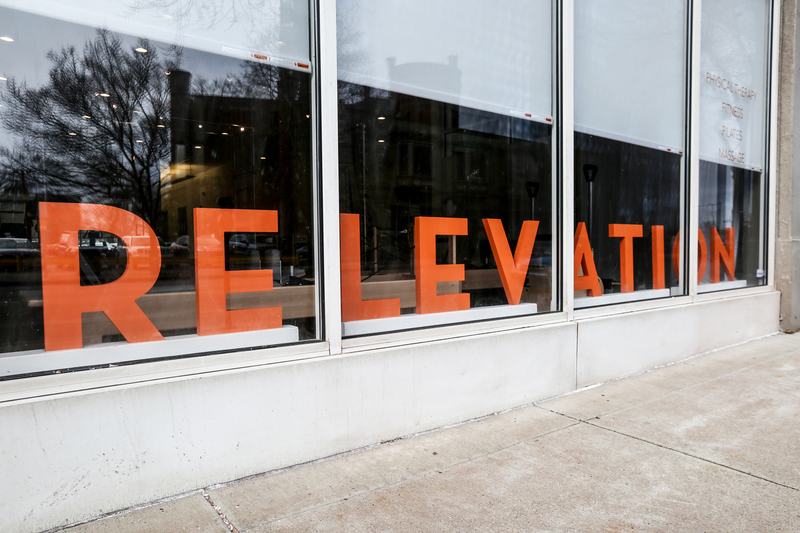 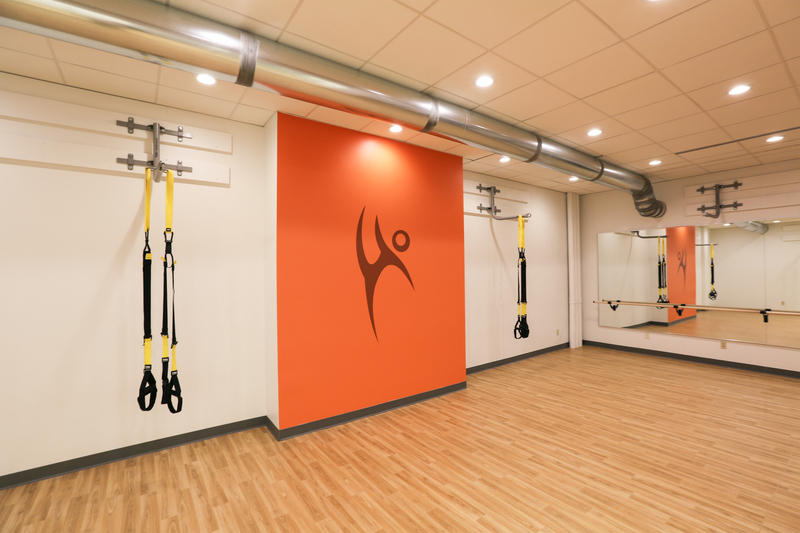 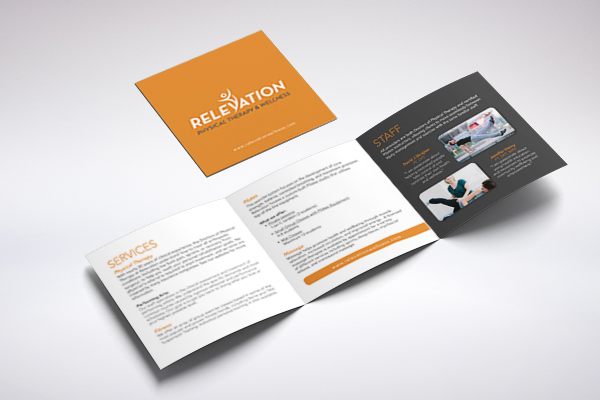 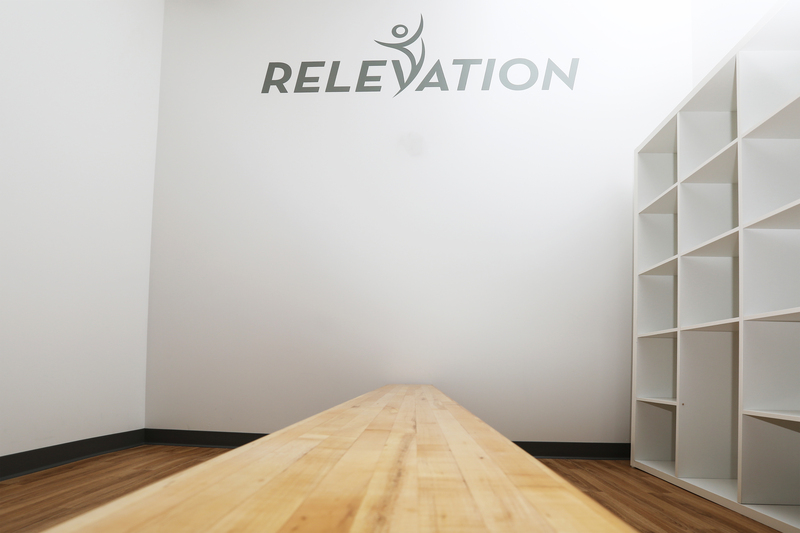 Relevation is a team of Physical Therapy, Pilates and Fitness experts. 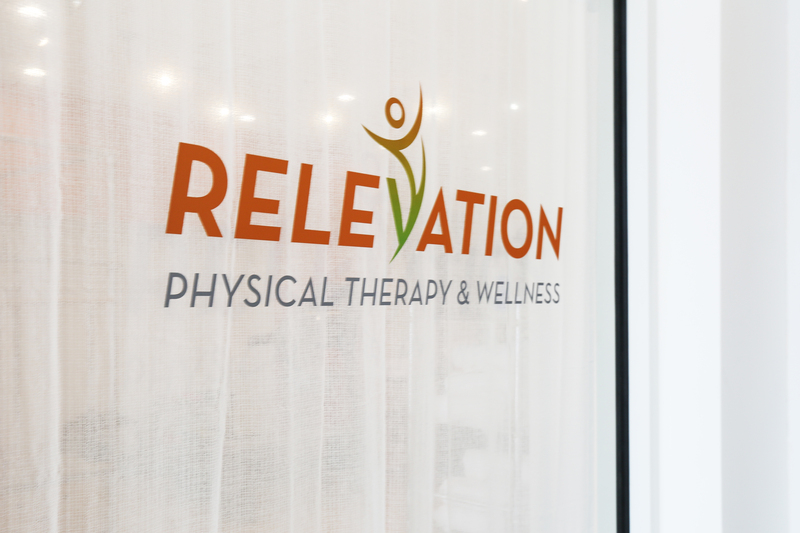 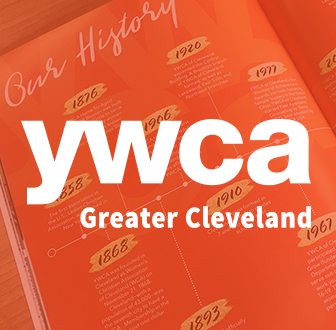 With years of experience at the Cleveland Clinic, founders Jen Henry and David Skranjer provide top notch service. 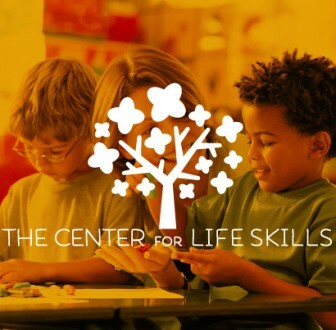 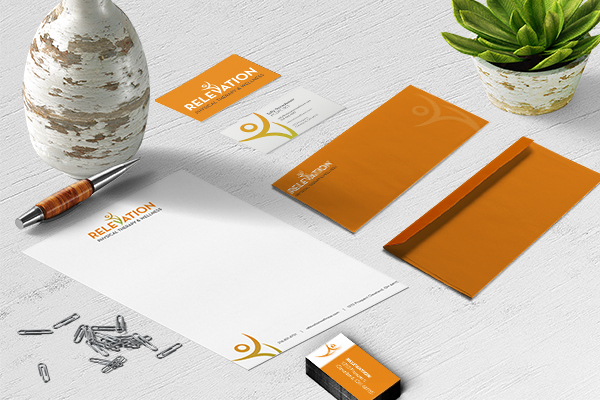 Our task was to develop a brand that reflected that. 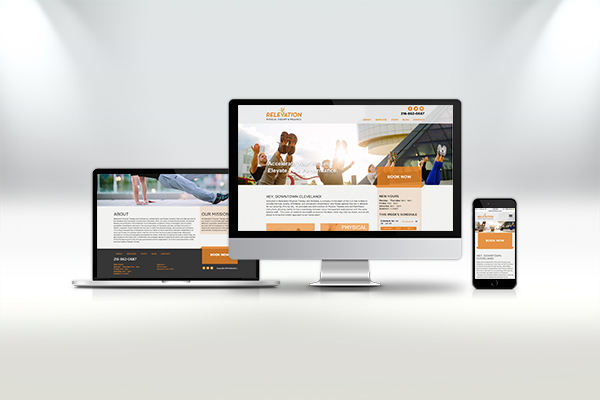 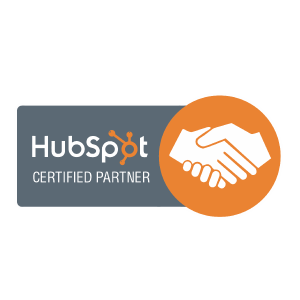 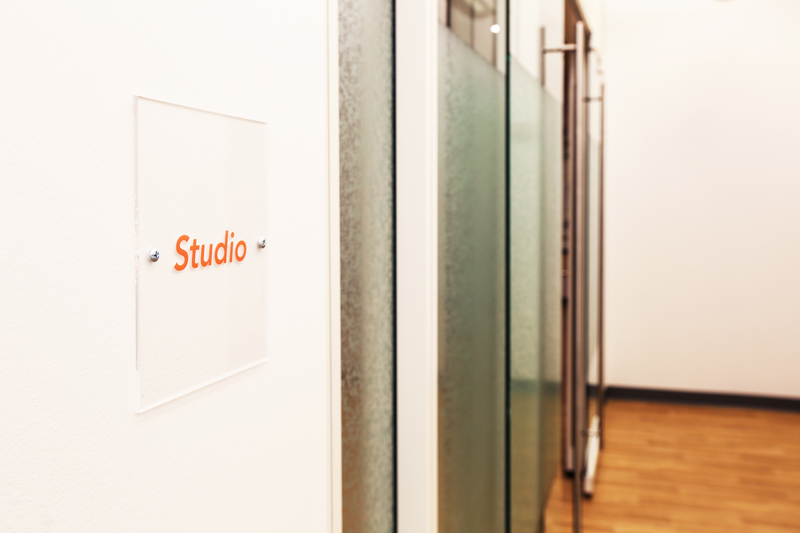 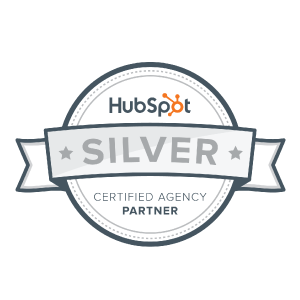 We developed their brand identity, built them a custom website and brought the brand to life through varies touch-points, including a branded environment.